Moms we all know we do it. 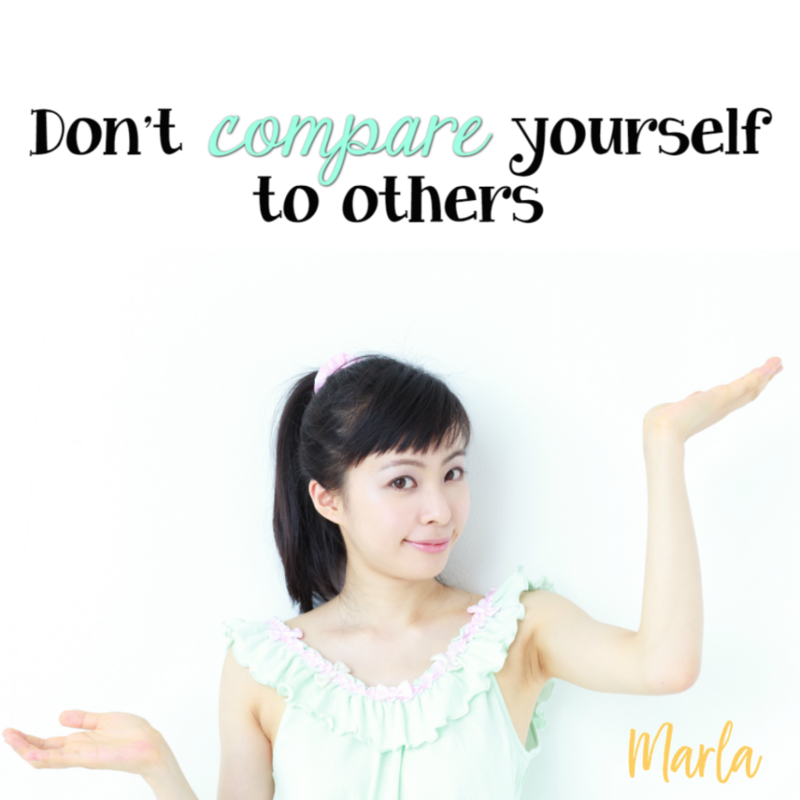 We compare ourselves to other Moms or look at our family and compare it with our neighbor. Or look at our child and compare with someone’s else’s. There really is no good that will come of that and I know you know it, but sometimes we all need a gentle reminder. Like I mentioned before “today I am enough!”. Be proud of all that you have accomplished, all that you and your family have overcome. Know that there is no “perfect” Mom, child or family. Everyone’s situation is different from the next. It’s what you make of your situation and how you learn to deal with it to overcome any fear of not being good enough. Because you know what? You are good enough. You are doing your best and even on those days that you just don’t feel like you are doing enough, I beg you to stop judging yourself. Just focus on what you are doing and be content in the knowledge that you are doing all that you can. Wonderful post. Thanks for reminding us that we are all enough. Good enough. And never compare ourselves to others. Because we are all unique. And we should always love and accept for who we are. And that way, we will be happy and we can spread love and positivity in life.